The Amazon Freedom sale is underway and if you are one looking to cash in on some exciting deals, then you are in the right place. 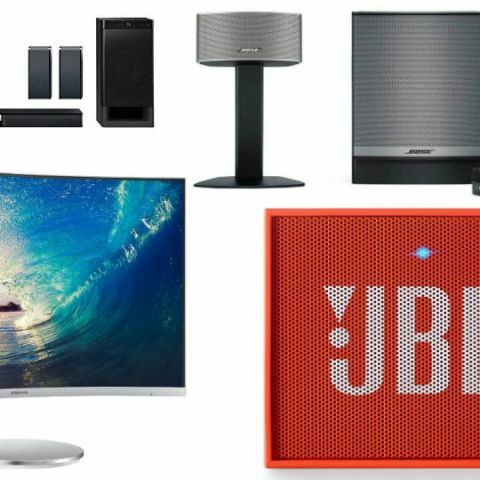 If you have recently invested in a 4K TV and are looking for a good audio companion for the TV, then you can consider the JBL Cinema SB250. The soundbar comes with a wireless subwoofer, along with 3 HDMI inputs all of which support 4K and one HDMI ARC out with 4K passthrough. The soundbar packs 440W output along with Bluetooth connectivity. Selling Price: Rs 29,000 approx. If a traditional home theatre is what you are looking for, then you can consider the Sony HT-RT3 Sound Bar Home Theatre System. You can a traditional 5.1 setup with rear satellite speakers. The HT-RT3 supports Bluetooth, NFC along with HDMI ARC. There are no HDMI inputs in the home theatre itself apart from the ARC. It has an output of 600W. If a simple soundbar is what you are looking for, then say hello to the JBL Cinema SB250. This soundbar brings with it 200W output. The subwoofer is wireless for easy setup and placement. If you are looking to pick up Bose audio products, then this is the time to get them at a 10% discount. From the Bose SoundSport Wireless Headphones to the Bose Companion 50 Multimedia Speaker and even the Bose SoundTouch 20 Series III Wireless Music System are available at a 10% discount bring their deal prices to Rs 11,947, Rs 28,800 and Rs 30,274 respectively. 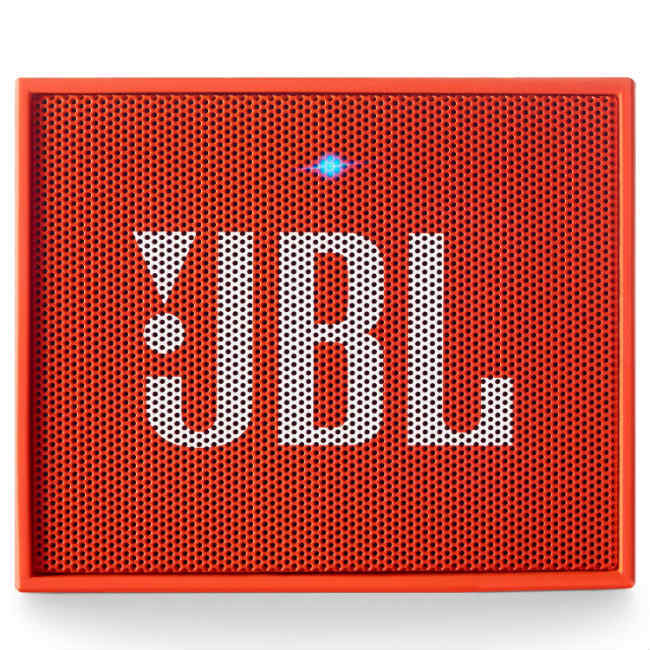 If a budget Bluetooth speaker is what you are looking for then you can check out the JBL Go Bluetooth speaker. The speaker is available in a bunch of colours including Black, Red, Blue, Grey, Teal, Orange, Pink and more. The speaker is compact and boasts of 3.5mm connectivity apart from Bluetooth. The battery life of the speaker is about 5 hours. 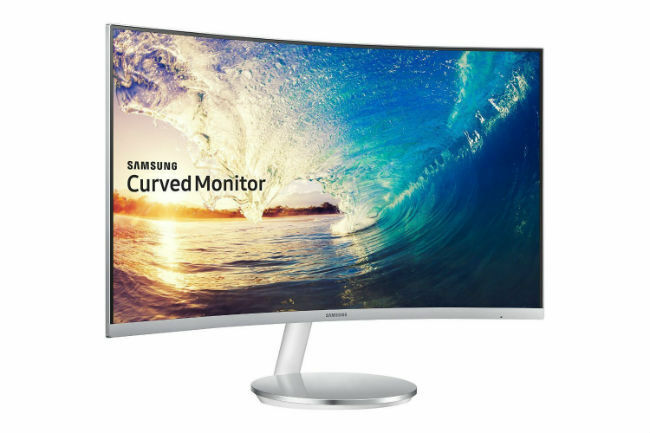 If a gaming monitor is what you are looking for then you can check out the Samsung’s curved Full HD monitor. The monitor comes with built-in speakers along with a host of connectivity options including VGA, HDMI, DP and Audio in/Out Ports. 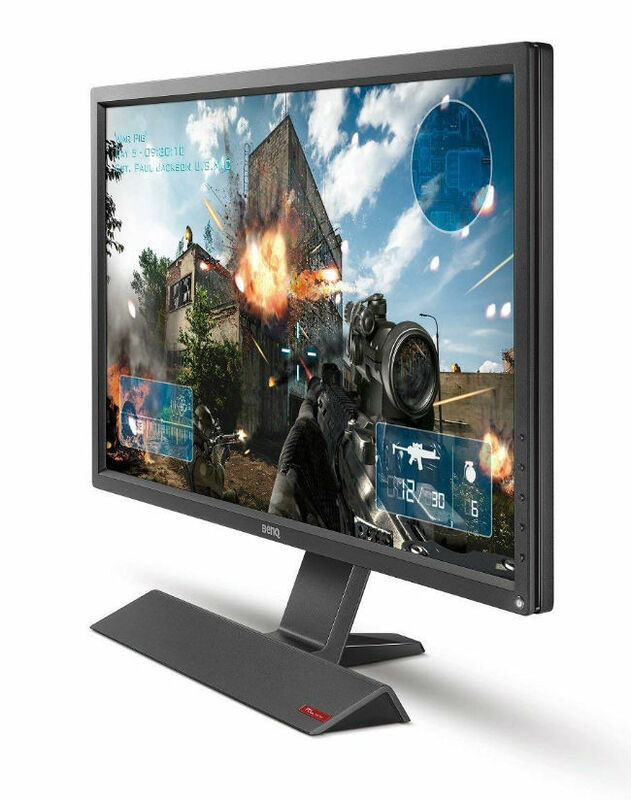 The monitor has a 4ms response time with a 72Hz (variable, with Adaptive-Sync) refresh rate. If you don’t want a curved monitor and are looking for one from the house of BenQ, then the BenQ Zowie RL2755 27-inchis up for grabs. When it comes to connectivity, the monitor has D-Sub, DVI, VGA, and 2 HDMI inputs. This monitor also has built-in speakers along with audio out. It also has a headphones holder at the back. This monitor has a 1ms response time. Sells online for Rs 20,000 approx. 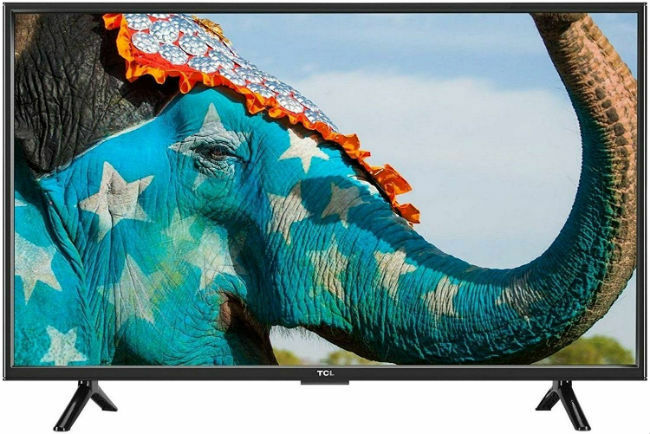 If you are looking to pick up a Full HD TV on a budget, then you can consider the TCL 39-inch TV. This full HD TV comes with 2 HDMI ports, 2 USB ports and 1 VGA port. This full HD TV has a 60Hz refresh rate.